ISLAMABAD: The newly appointed secretary of the Board of Investment (BoI), Samaira Nazir Siddiqui, has recently admitted that she holds a dual nationality of both Pakistan and New Zealand, reported a local English daily. She stated this following a recent inquiry conducted by the Establishment Division in this regard on the directions of the Supreme Court (SC) of Pakistan. Siddiqui was appointed BoI secretary last month and is a grade 22 secretary. Her husband Shoaib Siddiqui currently holds the position of the Planning and Development secretary. 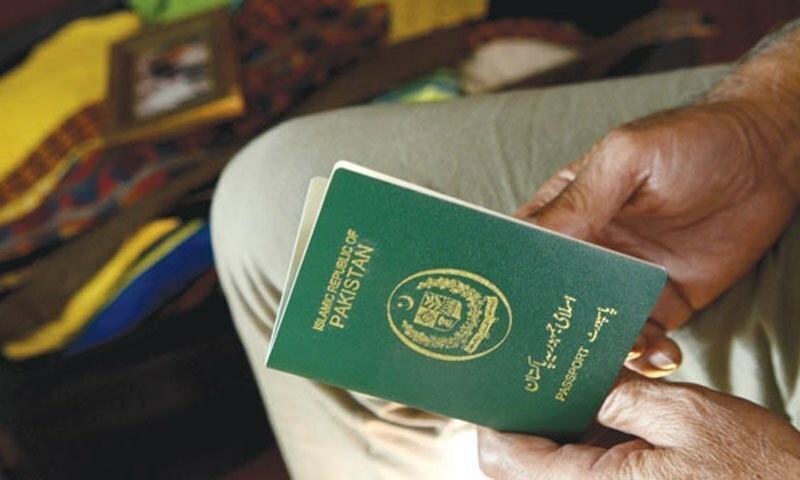 On January 17, a three-judge bench of the SC, headed by Chief Justice Mian Saqib Nisar, gave 15 days to the Establishment Division and the SC and high court registrars to submit a list of people holding dual citizenship. Siddiqui said that her nationality came as a result of her previous marriage with a New Zealand citizen adding that she never returned to New Zealand again after her marriage was over in 2008. “I am a professional civil servant highly committed to my original national obligations. I had declared my dual nationality to my parent department, the Federal Board of Revenue,” she stated in her clarification submitted to the Establishment Division.